Breaking news: The education space is constantly shifting. (Kidding, we know you don’t need us to tell you that.) Whether it’s ed tech, policy, or financing, Flocabulary strives to keep on top of issues and trends that matter to educators. We’ve kept a close pulse on social and emotional learning (SEL) over the past few years, and what we’ve learned is teaching students skills beyond what they can derive from a textbook is key to a student’s success in school and in life. Educators must now prepare students for careers in a soft skills economy with rapidly changing technology, likely for jobs that don’t even exist yet. Recent research studies back up this claim. 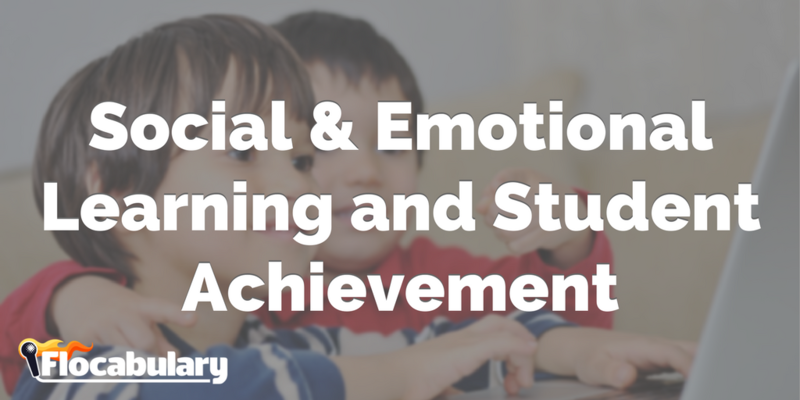 A seminal 2011 study in the journal Child Development found that students who participate in social and emotional learning see an 11% boost in overall achievement. Another recent report from The Aspen Institute found that “hard” skills—which are often evaluated based on IQ, GPA and academic achievement—only predict “about 7% to 17% of future earnings.” So what comprises the remaining 84% to 93%? Skills that are rooted in SEL: work ethic, humility, communication, leadership and empathy, to name a few. Students who participate in social and emotional learning see an 11% boost in overall achievement. Investing in SEL now is crucial to support our students for academic and career success later on, but many districts continue to invest in resources that only develop hard skills. While investing in resources that teach core skills and align to a district’s curriculum is unarguably essential, districts must strike a balance between the two. 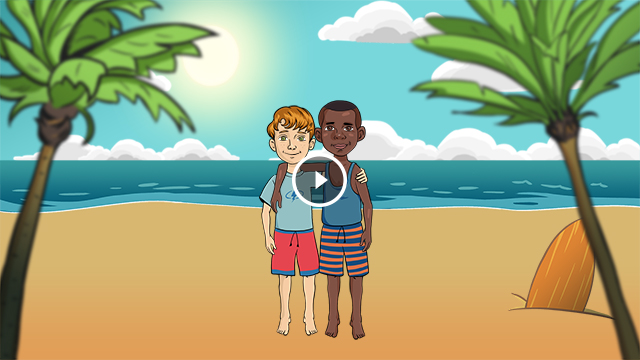 Flocabulary has developed explicit SEL instruction through our Life Skills units. We have over a dozen SEL-focused units, on topics ranging from building empathy and managing worry, to public speaking, goal setting and conflict resolution. In addition to our educational videos, we also include tools to administer a quick check for understanding, informational texts and examples to support the concepts taught in the video, printable activities, and more. 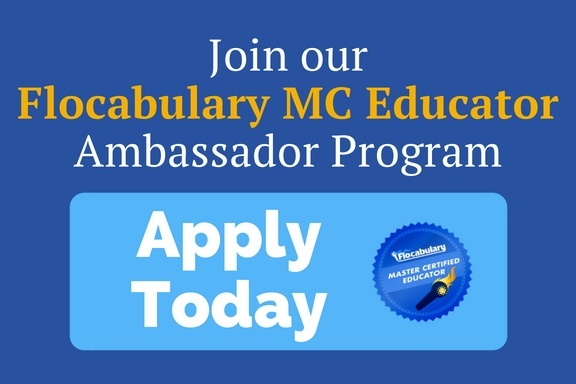 with a free Flocabulary trial. Source: World Economic Forum. New Vision for Education: Fostering Social and Emotional Learning Through Technology. Publication. World Economic Forum, 2016. Web. Our 800+ units cover all content areas and grade levels. We have units supporting literacy, numeracy, scientific literacy, ICT literacy, financial literacy, and cultural and civic literacy. 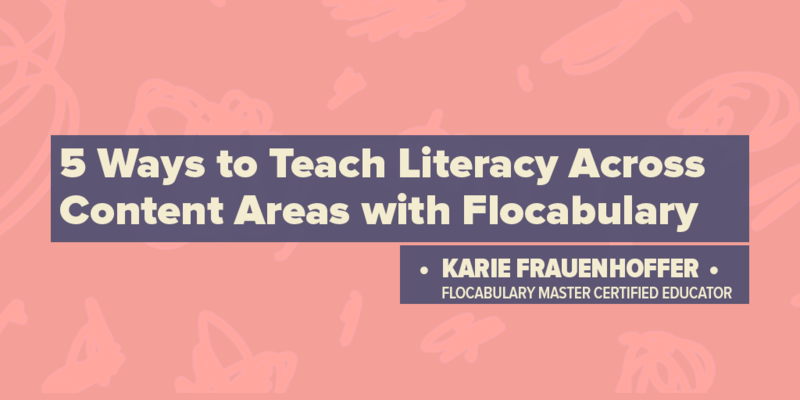 The Flocabulary Instructional Process supports building the “4 Cs.” Read & Respond supports critical thinking, Pause & Play supports communication, and leveraging Lyric Lab touches upon all four. Our videos model these character qualities. 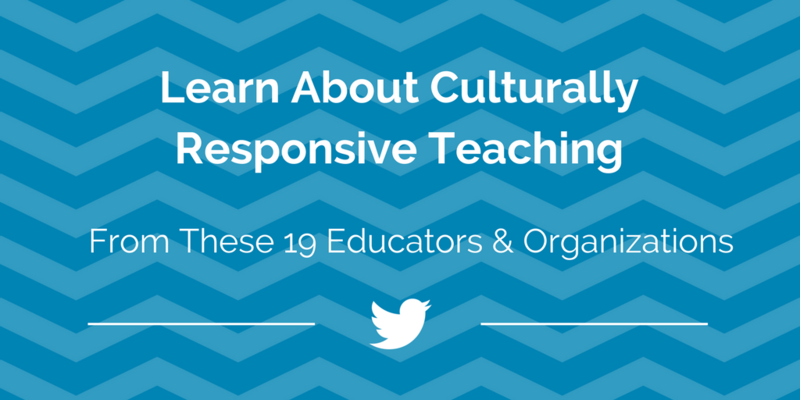 We have units that show initiative, persistence, adaptability, social/cultural awareness. In addition, tools like Lyric Lab can further support qualities like curiosity, initiative, and grit. Making the case for deeper SEL instruction in your school or district? These additional articles can help. Bock, Laszlo. 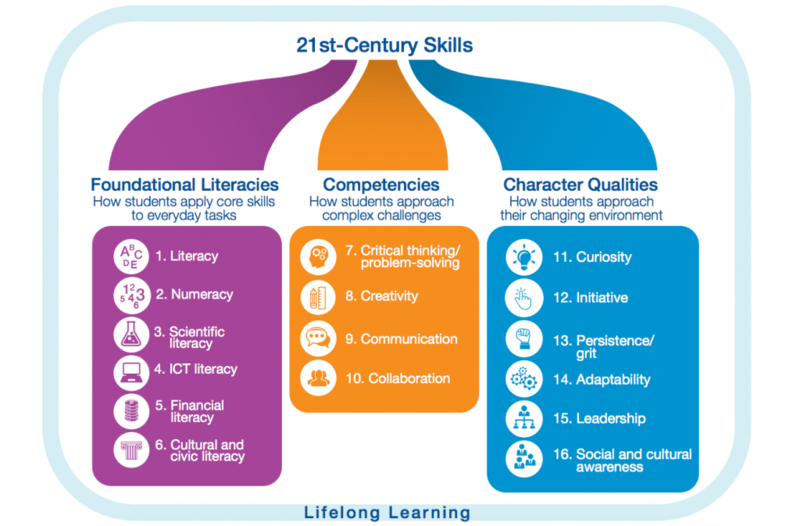 “The Skills Our Workforce Needs.” K-12 Education. The Aspen Institute, 10 Apr. 2017. Web. Durlak, Joseph A., Roger P. Weissberg, Allison B. Dymnicki, Rebecca D. Taylor, and Kriston B. Schellinger. “The Impact of Enhancing Students’ Social and Emotional Learning: A Meta-Analysis of School-Based Universal Interventions.” Child Development 82.1 (2011): 405-32. Web. 20 Apr. 2017. Gray, Peter. “Inverse Relationship Between GPA and Innovative Orientation.” Freedom to Learn. Psychology Today, 30 Apr. 2016. Web. Mayhew, Matthew J., and Benjamin S. Selznick. “Straight A Students May Not Be the Best Innovators.” The Conversation. The Conversation US, Inc., 19 Feb. 2016. Web. New Vision for Education: Fostering Social and Emotional Learning through Technology. Rep. World Economic Forum, Mar. 2016. Web. Paul, Annie Murphy. “School of Hard Knocks: ‘How Children Succeed,’ by Paul Tough.” The New York Times. The New York Times, 25 Aug. 2012. Web. 20 Apr. 2017. Stafford-Brizard, K. Brooke, Ph.D. Building Blocks for Learning: A Framework for Comprehensive Student Development. Rep. Turnaround for Children, n.d. Web. 20 Apr. 2017. 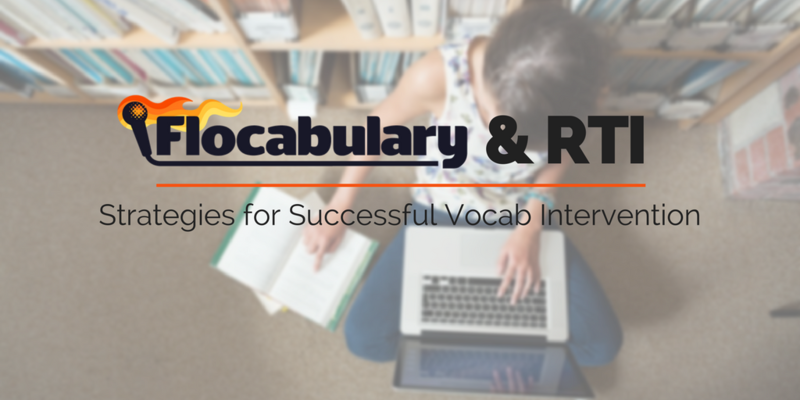 Emily helps lead up Flocabulary's content marketing and community efforts. Outside of the Flocab office, she can be found listening to podcasts, watching Scrubs for the nth time in a row, blogging, traveling, tweeting, or belting out karaoke. 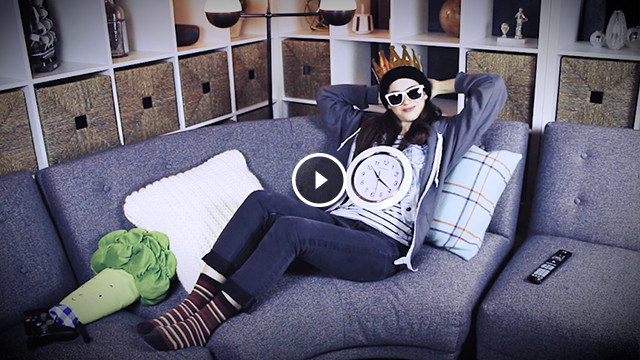 She is fluent in memes and gifs, and her favorite Flocab video is "Dracula Junior."